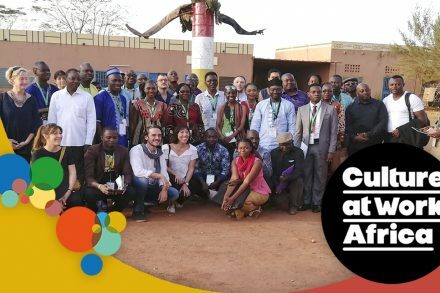 On June 4th, in the framework of the European Development Days 2018 (EDD2018), the Centre for Fine Arts – BOZAR (Brussels, Belgium) hosted the presentation of the project ‘Culture at Work Africa – The Public Value of Culture for Social Cohesion and Urban Development in Africa’, co-funded by the European Union. Over 50 people attended the event and had the opportunity to learn about the key features of this initiative that will support projects, from 15 African countries, that aim to develop safe and neutral spaces for the intercultural dialogue, strengthen multi-stakeholders’ national and transnational cooperation, capacity building and networking opportunities, and to promote citizenship and intercommunity relations. Three speakers took the floor at the event. Paul Dujardin, CEO and Artistic Director of BOZAR, and member of the project consortium, opened the event by highlighting the organisation’s cooperation experience in Africa. 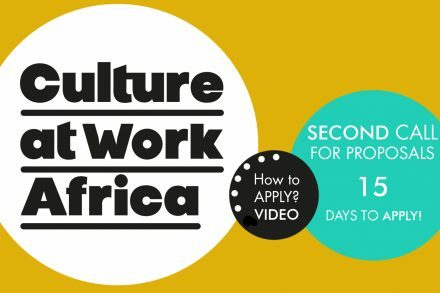 Mercedes Giovinazzo, Director of Interarts, the lead partner of Culture at Work Africa consortium, presented the main objectives and activities of Culture at Work Africa. 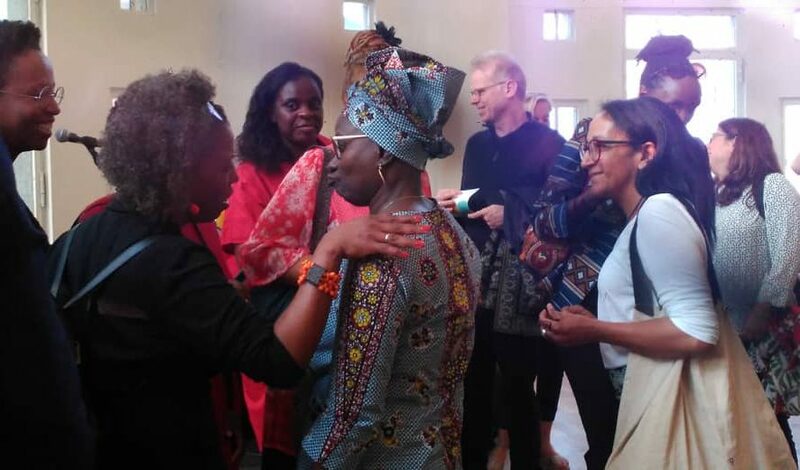 And, Angélique Kidjo, renowned African artist and UNICEF Goodwill Ambassador, emphasised the importance of such a project that will support on-the-ground projects in Africa. 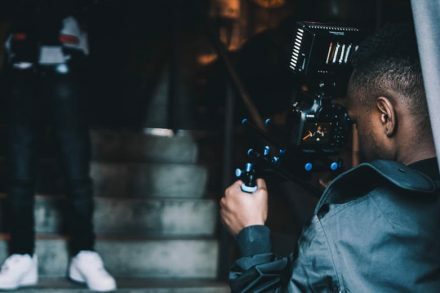 She also underlined that now, for Africa, it is time “to act, not to talk” and that the cultural sector in the continent should take up an active role in contributing to shape sustainable societies.